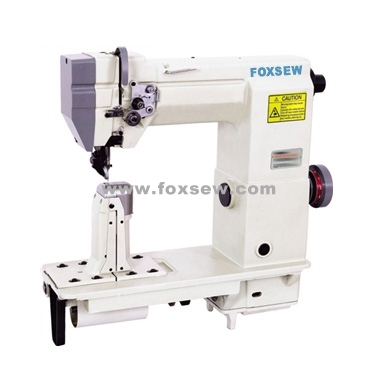 the special sewing Machine here without any difficulty. 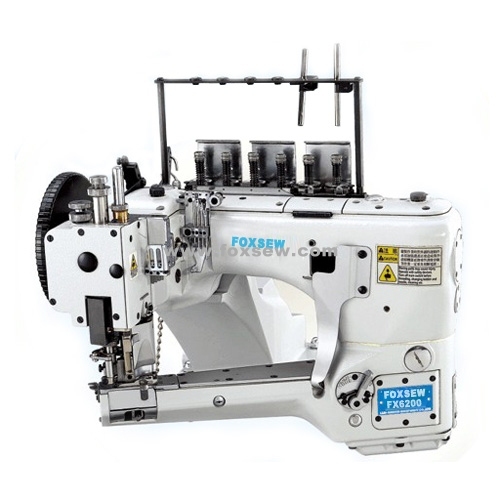 Such as, Hemstitch picot sewing machines, buttonhole sewing machine, Bartacking sewing machines, button machine series, feed-off-the-arm series, Shoes sewing machine and heavy-duty series, bag-closer, Zigzag sewing Machine,etc…So,customers no need to spending and wasting time on searching Machine, you can just stay here and find what you want ! Special sewing Machine here all in FOXSEW ! leave! We are together !